Honestly, it’s a serious contender for the best release in 2010. Torsten Pröfrock, ein Berliner and Hard Wax associate, goes in the footsteps of great explorers like Captain Cook or Sir Livingstone, not being afraid of blazing new trails. “Wireless” is a hybrid of varied percussions and distorted sound snippets, from exotic areas where an average taxpayer would never venture to. “Wireless”, Pröfrock’s last production under the T++ moniker, is like an exploratory trip to encounter species of unknown origin and intentions. Chaotic and complex, this record gives not up for a second and charges you with a deep intensity not known for a while in electronic music. “Cropped” features manipulated East African voice excerpts over humming and clicking percussion. 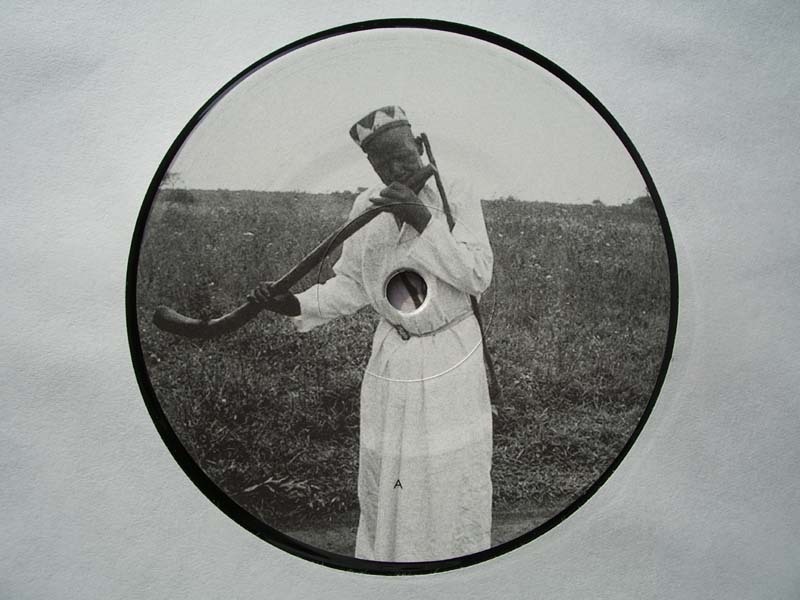 Subtle ethnic instruments and crazy rhythm hooks set the tone in “Anyi” and “Voices No Bodies” bubbles along like T++ releases on his own label Erosion. “Dig” comes with robotic sound and straighter rhythm textures, built around a distorted voice sample. T++ does sound experiments without sinking into abstractness, which would be hard to comprehend. A deep and carving release that goes well beyond of usual dubstep fare you find in bulk nowadays. Divine. The record bought at Rahva Raamat (Viru Keskus) in Tallinn.